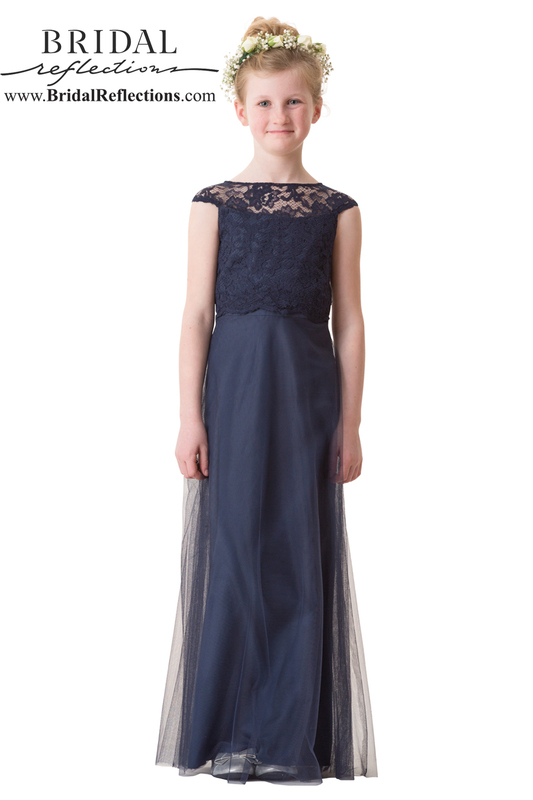 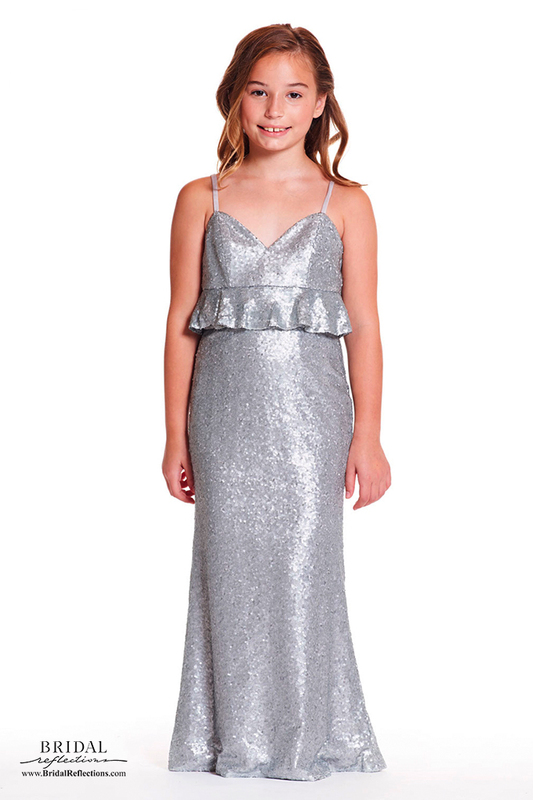 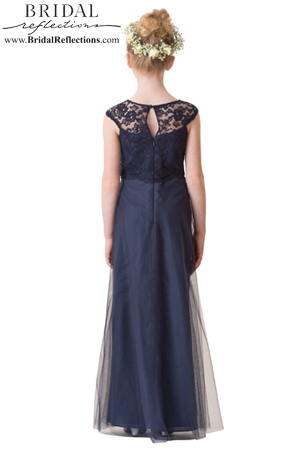 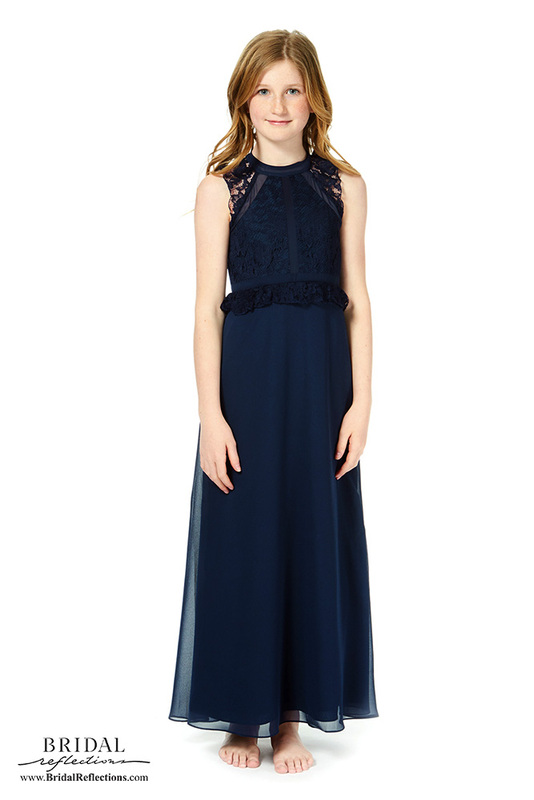 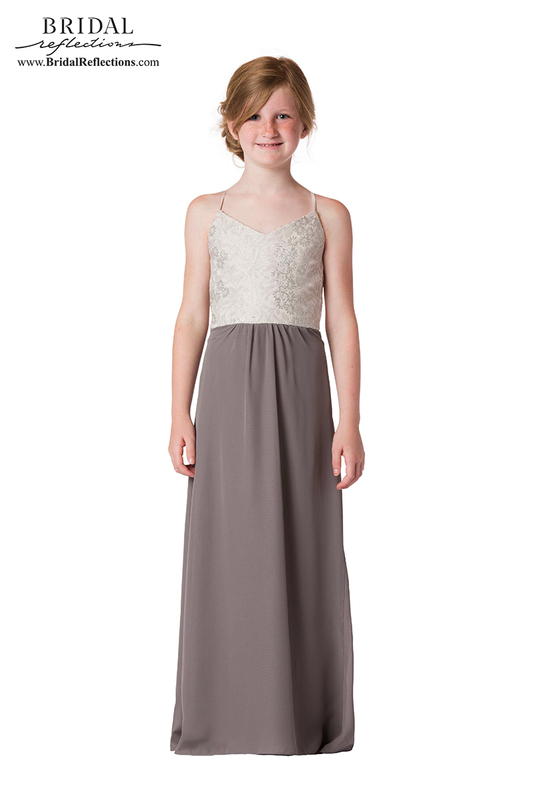 Bari Jay Junior Bridesmaid collection for younger ladies. 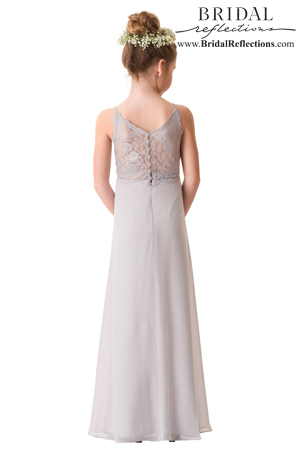 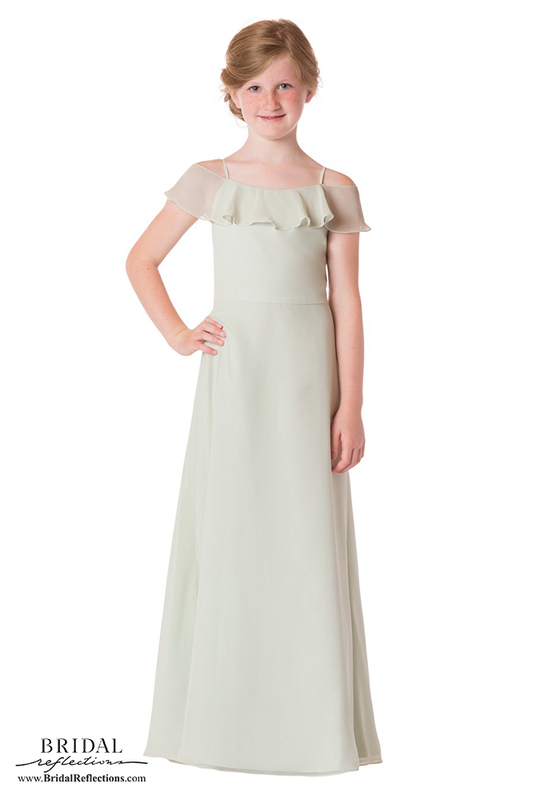 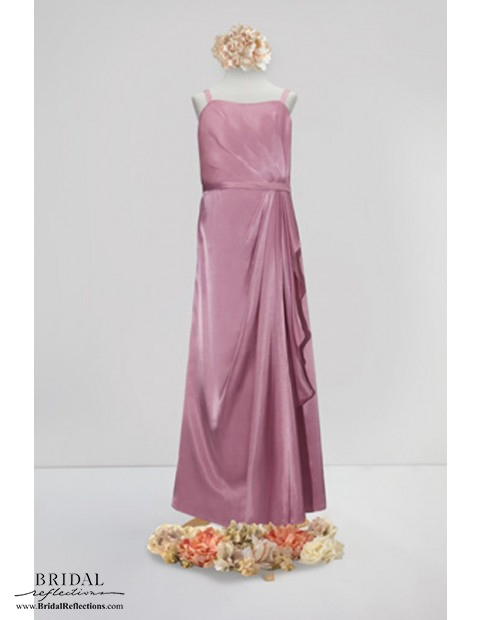 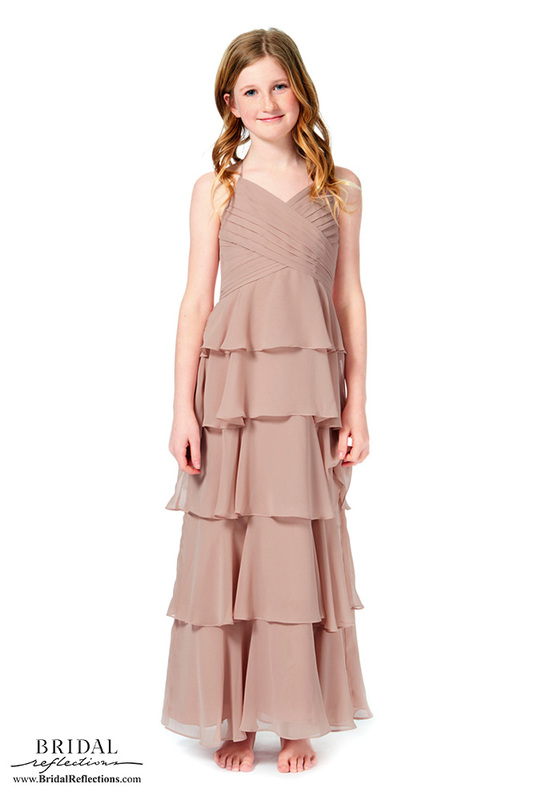 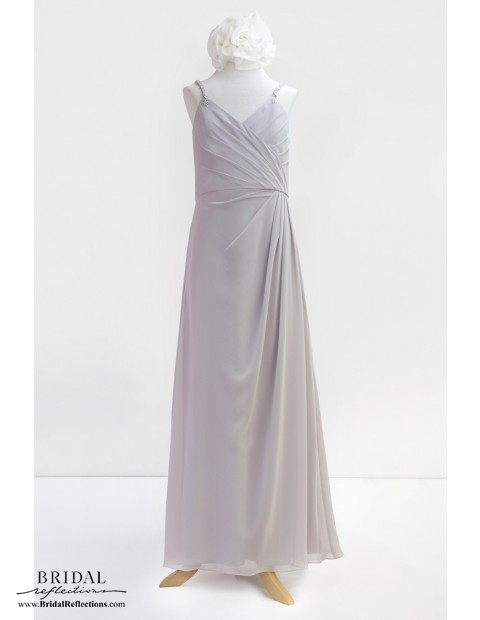 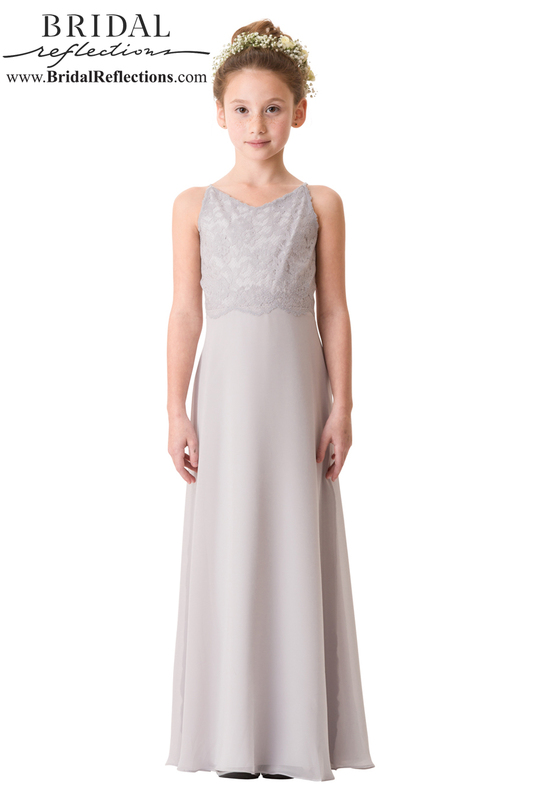 Elegant junior bridesmaid gowns with beautifully simple lines in pastels and rich colors. 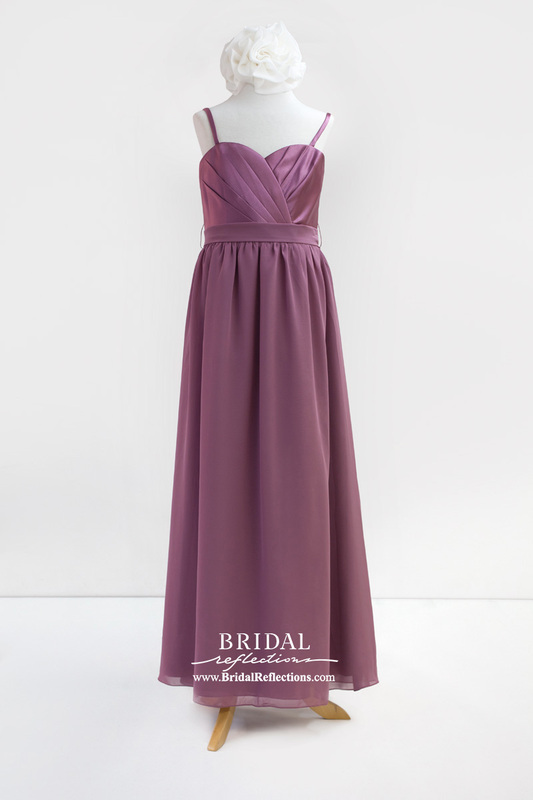 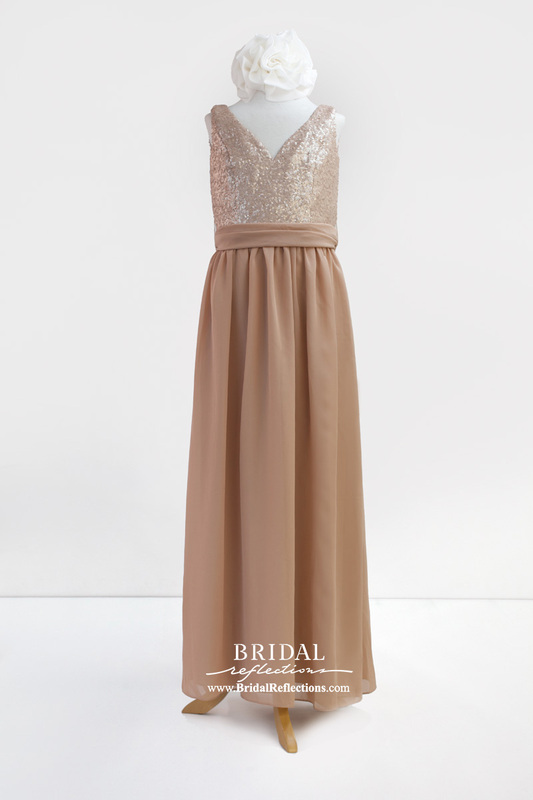 Coordinates perfectly with our Bari Jay bridesmaid dresses.